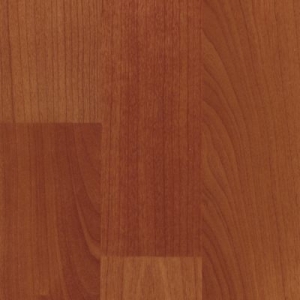 Laminate Flooring – Galaxy Discount Flooring – Wood Flooring, Carpet, Area Rugs, Tiles and more! 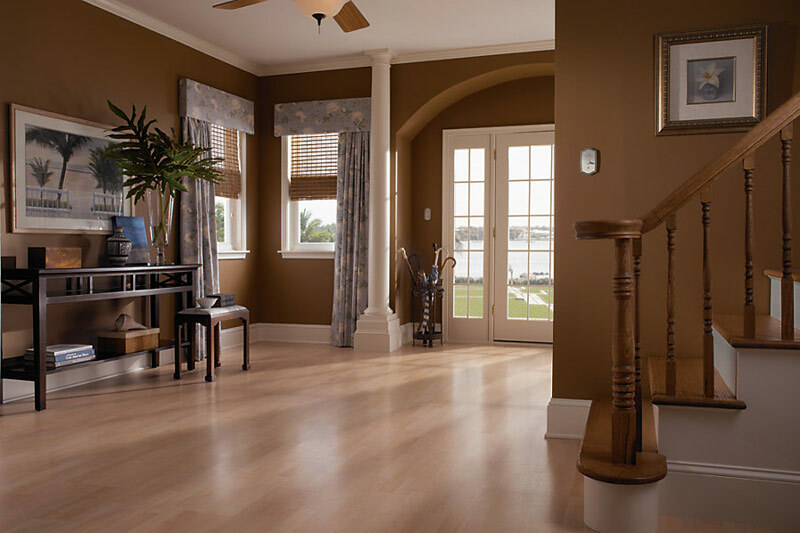 Laminate flooring provides stylish look at affordable prices and it is also very durable. Made to stand up to high traffic and high impact, it can be installed in any room in your home. 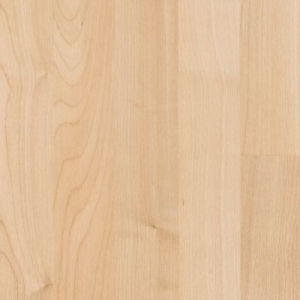 At Galaxy Discount Flooring we have the largest selection of brand name laminate flooring in Connecticut! Kids? Pets? Lifetime warranties available for wear, stain, and fade resistance! 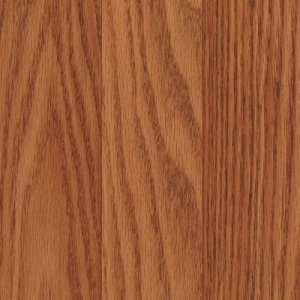 LAMINATE FLOORING IN STOCK FROM ONLY $2.89 SQ/FT INSTALLED! 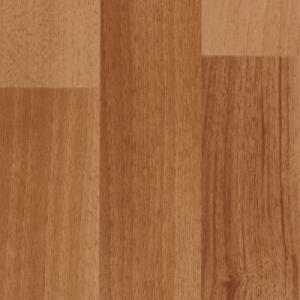 CT laminate flooring at unbeatable prices! 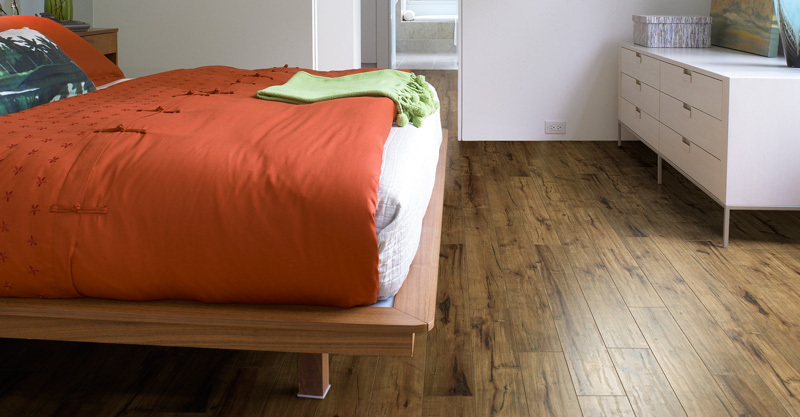 Get unbeatable prices on ct laminate flooring for your next home improvement project! Galaxy Discount Flooring Center in Milford, CT will beat anyone’s price! Guaranteed!